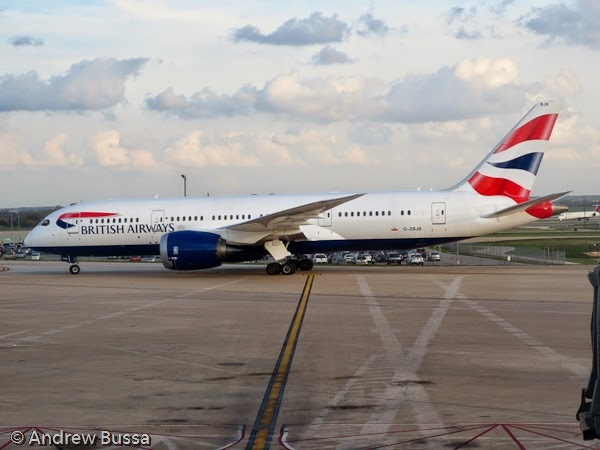 I’d like to fly to London or Paris this spring for vacation and since I have a six figure British Airways Avios miles balance, I naturally thought I could use them to fly direct to London from Denver. I’m most excited about flying British Airways’ premium economy class; even though they have a newer business class and I have the miles for it. I’ve never flown premium economy on any carrier (extra leg room seats on domestic airlines are not premium economy) and I think this product will take up more space on aircraft in the future. Premium economy class has different seats than economy class, but aren’t as good as business class. Usually they are wider, 7 across rather than 9, and have more legroom and better recline. Only Air New Zealand has flat beds in premium economy, other carriers offer recliners with a foot rest. The catering up upgraded too and larger luggage allowances are provided. The problem is the taxes and fees on the reservation. 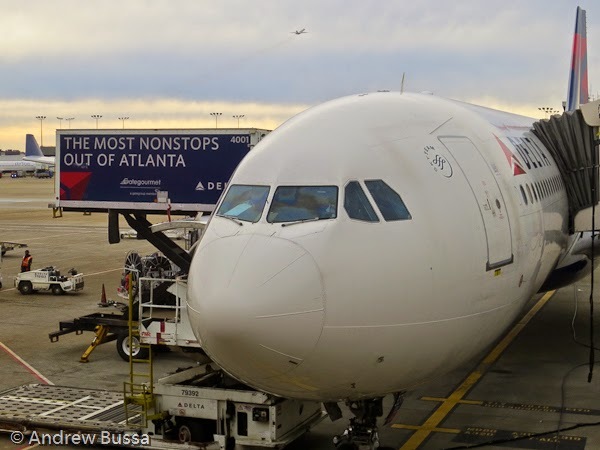 The fare is 75,000 miles for the round trip then British Airways adds $805 in taxes and fees, including carrier fuel surcharges. To pay with cash, the premium economy fare is $2,500, so 75,000 miles save me $1,700. That’s about 2.27 cents per mile; not bad value, but not great either. I then searched for economy fares and I can fly round trip in coach, with a stop each way, for only $860. $55 more in cash, no miles spent, miles earned (credited to Delta unfortunately), and I still visit London. I think I’ll just pay cash and go coach.